While watching today’s Olympic events I found it heartwarming that many Olympians express sincere happiness when athletes from other countries win medals. The spirit of good will and sportsmanship is thriving as competitors cheer on those of other nationalities, ethnicities and cultures. Thus, the Olympic Spirit lives on in Sochi. 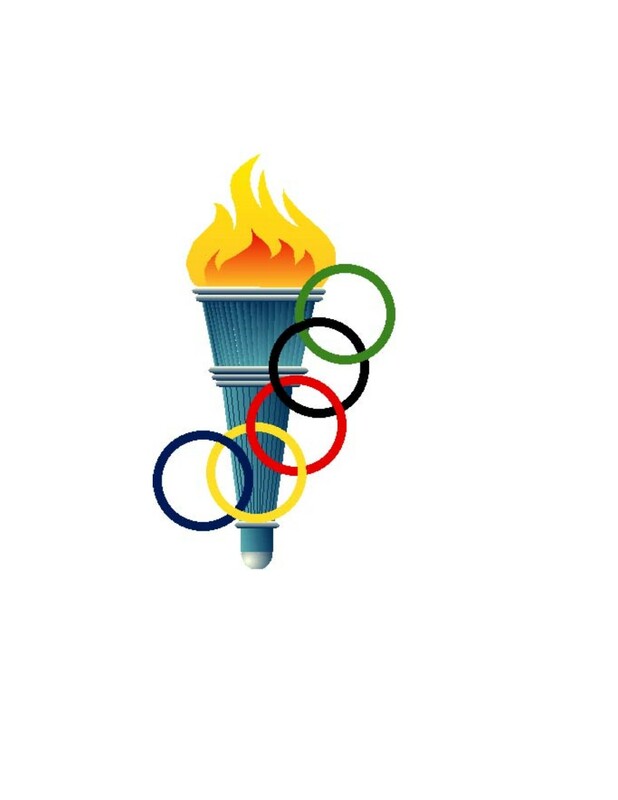 I began researching the symbolism of the Olympic rings and the significance of them intertwining on a flag of white. Designed in 1912 by Frenchman Baron Pierre de Coubertin, each ring represents a different continent and the rings are interlocking to symbolize the intention for all nations to come together and compete in unity. I fondly thought of the writers, illustrators, agents, editors and readers that have helped me along the way…cheered me on through my journey of becoming an author. I liken the Olympic rings to five interlocking stages of creating a children’s book and the white flag to the blank page, open to the possibilities. As writers, we began our journey because we are drawn to this sport. We have a passion for it…it is our bliss…it is our life. That may sound dramatic but it is why we do what we do or we would certainly do something less challenging. I suppose that is the way it is for Olympic athletes. We study our craft, take classes, go to conferences, attend workshops, watch webinars, join critique groups and seek out other writers to network and share good news and bad. On an average of 12 years later…we might get published. That’s a lot of training for no guarantee of success. Years of manuscripts written, critiqued, edited, submitted, rejected and filed. It’s the same for an Olympic athlete. Once the finished product is polished and glowing, the writer passes the torch on to the agent. An agent is like the trainer for a writer. Once you are accepted as an Olympian, you are paired with a trainer who guides you through the process of becoming a successful athlete. As a writer, our agent is the person who looks out for our best interest, opens doors that are locked to others and tells us what we need to hear. The agent is the person who helps to match our skills and talents with a coach/editor who can take our gift and mold it into brilliance. The agent has keys to doors that are locked to those unrepresented and has relationships with editors that allow a manuscript to be read and adored. Once this match is made the agent passes the torch on to the editor. The editor is the coach who can make dreams come true. You have been chosen based on performance, skills, creativity and your writing ability. The editor has seen something shine in your work that qualifies you to the next round of Olympic competition. He or she knows what is required to create an outstanding product with an outstanding team of writer, agent, editor and illustrator. The editor is the cheerleader for your book at the publishing house where there are many others involved in the process of deciding the fate of a shining book. When the text is perfect, the editor passes the torch on to the illustrator. The illustrator is the choreographer of sorts. The words on the page are brought to life by the colors, characters and storytelling of the illustrations. The story becomes visual, a work of art in a book for children to enjoy. The collaboration between the editor and the illustrator are vital to the success of the project. As the choreographer, the entire project relies on the planning, uniqueness and surprises that await the reader. While time consuming, this part of the Olympic experience is what gives the moment of reward it’s face…the book is now recognizable. With that comes fame, excitement and also public scrutiny. The illustrator polishes the torch and together with the editor, agent and writer, the torch is jointly passed on to the reader for the next leg of the journey. 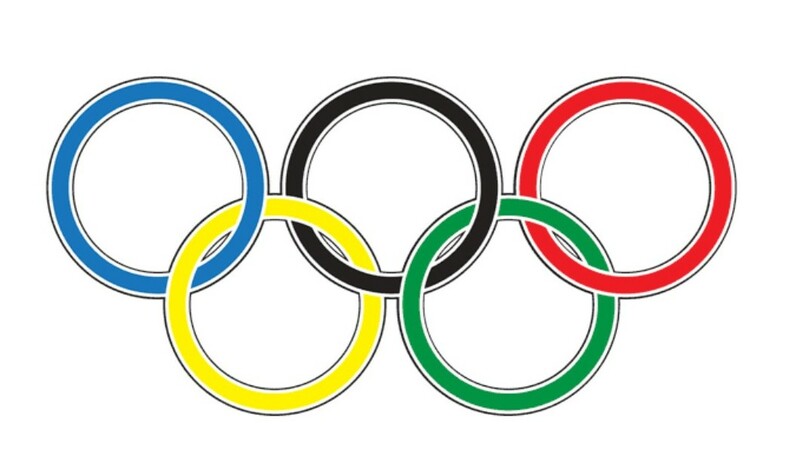 The reader is the final ring of the Olympic symbol. The book may be well written, promoted, edited and illustrated but if the reader is not a fan…failure will soon follow. For Olympic athletes, the judges are the ultimate critique. Their entire career relies on an outstanding performance and great scores from the judges. So this is based on ability and also subjective opinion by professionals in that sport. Not unlike readers who are the ultimate judges of the success of a book. A reader will immediately know if the book is worthy of Olympic fanfare and if it was written by someone dedicated to being the best possible authlete! A reader will fall in love with a gold medal book and will select it for reading over and over again. The National Anthem of your country is playing in the background. The rewards that follow: a paycheck, royalties, book signings, blog hops, public speaking engagements, conference faculty opportunities, school appearances and many, many awards given to the Gold, Silver and Bronze medalists in our field. We celebrate the years of dedication and sacrifice and professional experience. Yet, a children’s writer finds the ultimate reward in the joy that his or her book brings to a child. That is why we do what we do. Writers are able to attend and participate in the “Writing Olympics Closing Ceremonies” twice a year. The SCBWI Winter and Summer Conferences allow writers from all over the world to join together and celebrate what we do. There is camaraderie, education, social time and awards given to the best and the brightest in children’s books. If you are not a member of SCBWI you should join today! This professional organization supports and promotes children’s authors and illustrators all over the world. How amazing that the Olympic rings can be compared to Writers, Agents, Editors, Illustrators and Readers. The descriptive comparison is outstanding. May we all strive to be the best writer as we train to be an *Auth – lete. * Thank you, Angie. Angie, I really enjoyed your analogy! The comparison was a fantastic one that really helped to put writing into perspective. I loved it! Thank you so much Gaye! that was a fun comparison. I quite enjoyed it. I am still practicing and learning and have yet to find my coach. 🙂 I do have the goal though. Thanks Cecilia! That is half the battle…the training will bring you a gold medal I’m sure!